I read this article and found it very interesting, thought it might be something for you. The article is called World Cuisine: Around the world in ten delectable dishes and is located at https://www.ebookers.com/travel-blog/ebookers/around-the-world-in-ten-delectable-dishes/. Gastronomy offers a window into other cultures around the world. Favourite national dishes often reveal as much about history and ancient trade routes as they do about local palates. On your next journey, be sure to sample these delicacies from around the globe. Until a few years ago, most travellers needed to book a flight to Honolulu in order to sample this staple of raw diced fish. Nowadays, poke’s popularity extends well beyond the Hawaiian archipelago, but it’s still best enjoyed at the source. 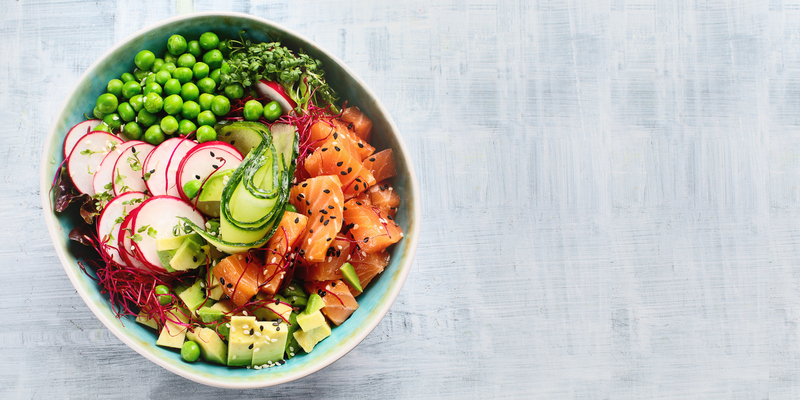 Unlike the mass-produced, overdressed versions served in giant salad bowls across the United States, real poke highlights ultra-fresh seafood often accented with little more than salt and a squeeze of lime. Phad thai may not be Thailand’s most internationally famous culinary export, but on the streets of Bangkok, you’re far more likely to see locals chowing down on this humble stir-fry of minced pork. 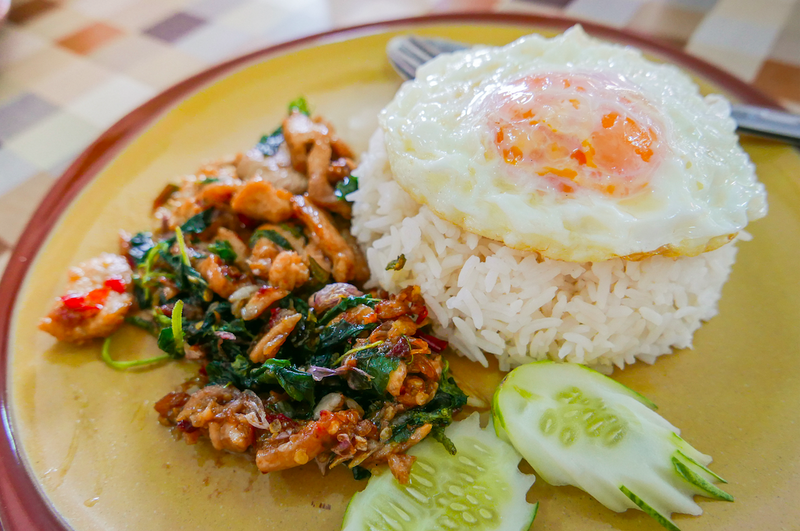 Aromatic holy basil gives the dish its distinctive flavour, while a smattering of bird’s eye chilies adds eye-watering heat. For the full experience, order it with a fried egg on top. These puffy, griddled cakes are justifiably popular throughout much of Latin America, although nowhere more so than Colombia and Venezuela. 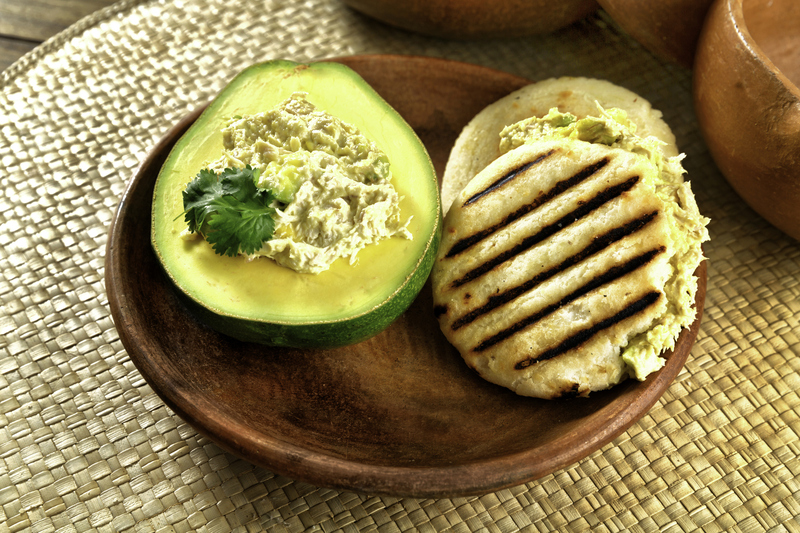 Although a buttery arepa is satisfying with nothing more than a slice of melted cheese, it often comes with meatier toppings and a garnish of diced avocado or salsa. While South Africans can’t seem to agree on the origins of this dishes unusual name, virtually all will attest to its deliciousness. 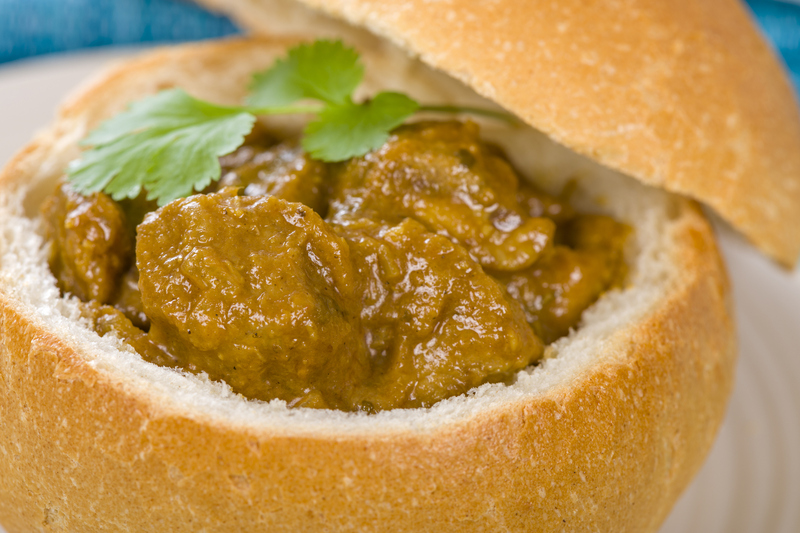 Consisting of a hollowed out loaf of white bread stuffed with curry, this staple is easier on the palate than it is on the eyes. It has its roots in South African Indian workers living in Durban. Walk into any market in Maputo and you’re likely to find stands serving this lightly charred chicken jazzed up with blisteringly hot piri-piri chilies. 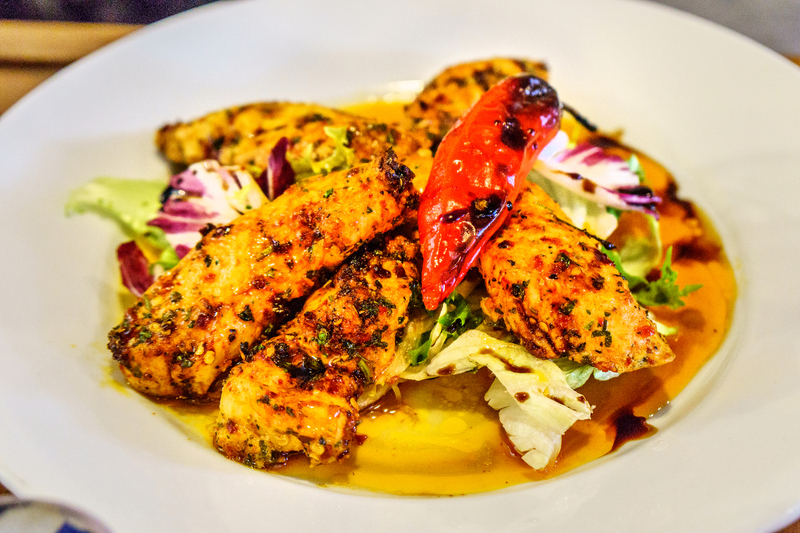 A potent marinade keeps the poultry moist as it sears over the flames. Now beloved around the world, this dish most likely came into being when Portuguese sailors incorporated spices from Angola and Mozambique. This nation boasts such exceptional vegetarian fare that abstaining from meat hardly feels like deprivation. For instance, this lush, satisfying curry relies on braised young jackfruit for its hearty taste and texture. Loaded with spices and faintly acidic, this savoury main dish is a guaranteed crowd-pleaser even among steadfast carnivores. 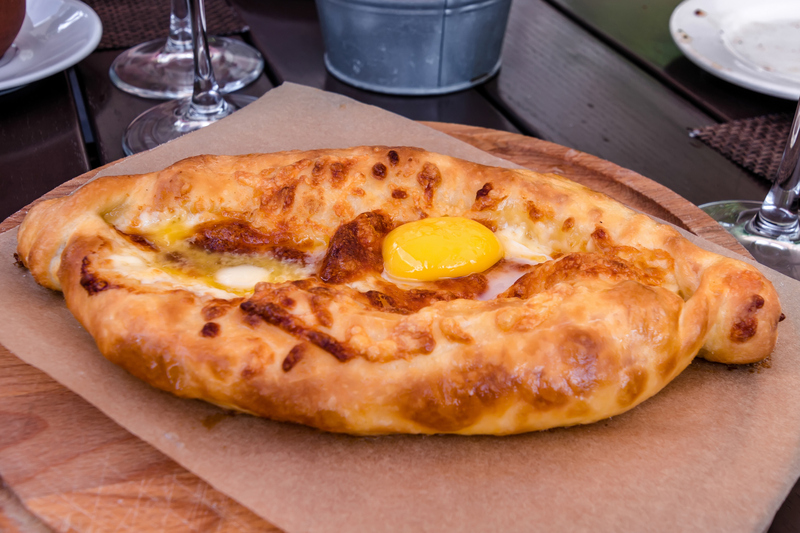 In addition to having some of the most ancient wines in the world, Georgia has a rich and widely varied national cuisine. Among many standout dishes, the undisputed star of the show is this gloriously gooey bread stuffed with molten cheese. A raw egg yolk and a pat of butter form the crowning touches. When it comes to comfort food, it’s hard to beat this sumptuous baked pasta layered with ground meat and bechamel. 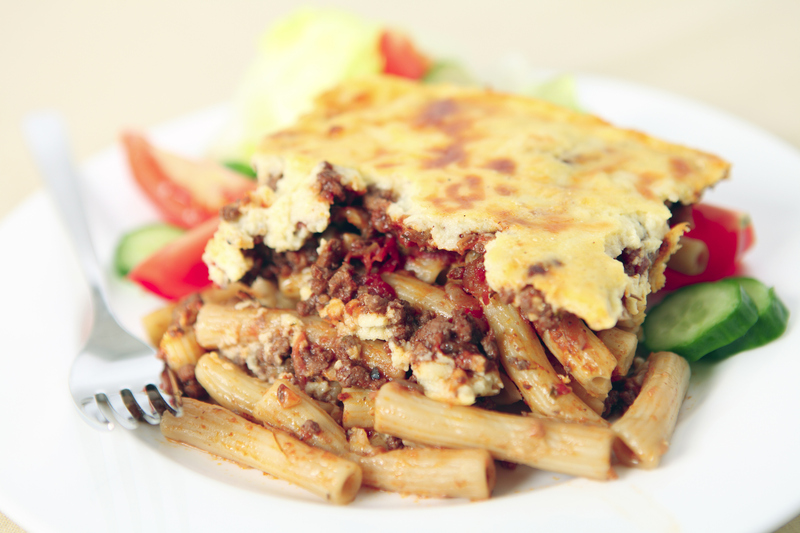 In many ways, a pastitsio resembles its Italian cousin, lasagne. Unlike the classic bolognese recipe, however, each of the starchy layers here consists of tubular noodles, which add an intriguing textural component. Many cultures have an affinity for the crusty layer of rice on the bottom of the pot, but few can match South Korea’s approach to serving individual portions of it. 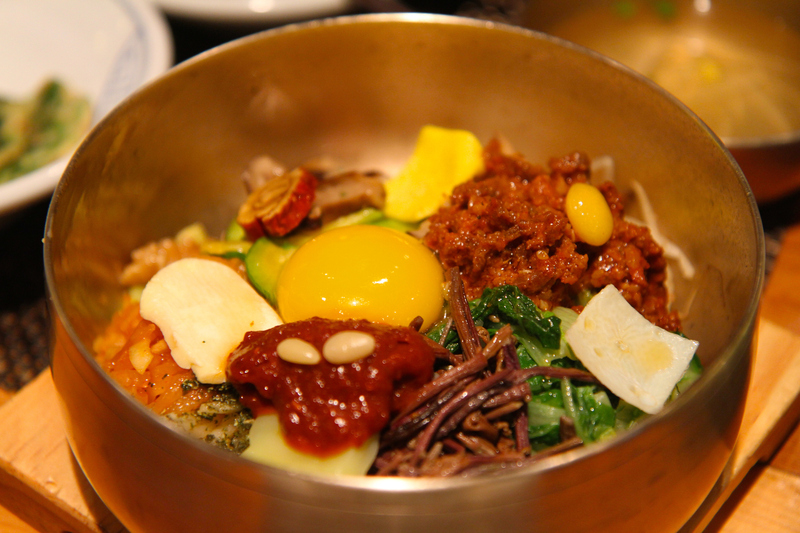 All sorts of toppings can accompany a bibimbap, although spicy bulgogi beef, pickles and a runny yolked fried egg are the most traditional. Let the whole mixture sizzle in the stone bowl for a minute, then stir everything into the rice. Not for the calorie-conscious, this rib-sticking black bean stew gets its richness from slow-braised pork. 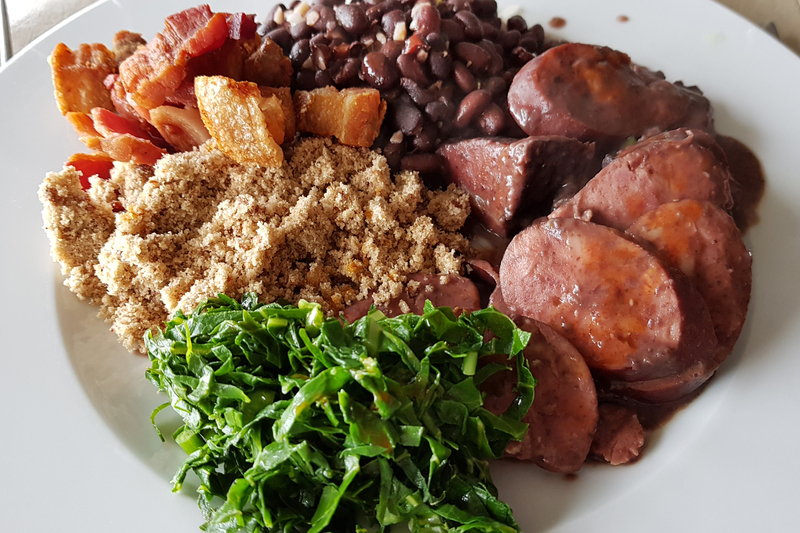 Feijoada has Portuguese roots and also appears in certain African nations. 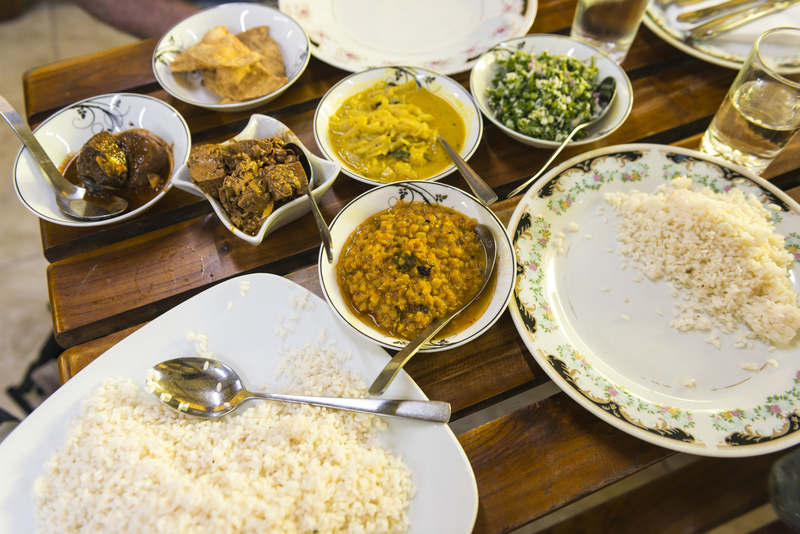 Its multicultural origins make it a fitting national dish for this vibrant country.